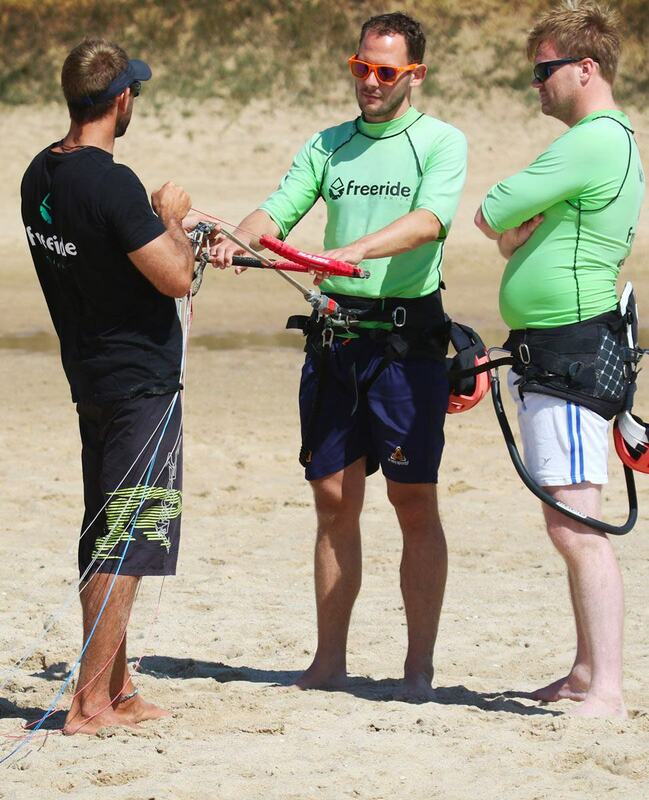 5 DAYS LESSONS - FROM 300€/PERS. There are sports that make you dream! 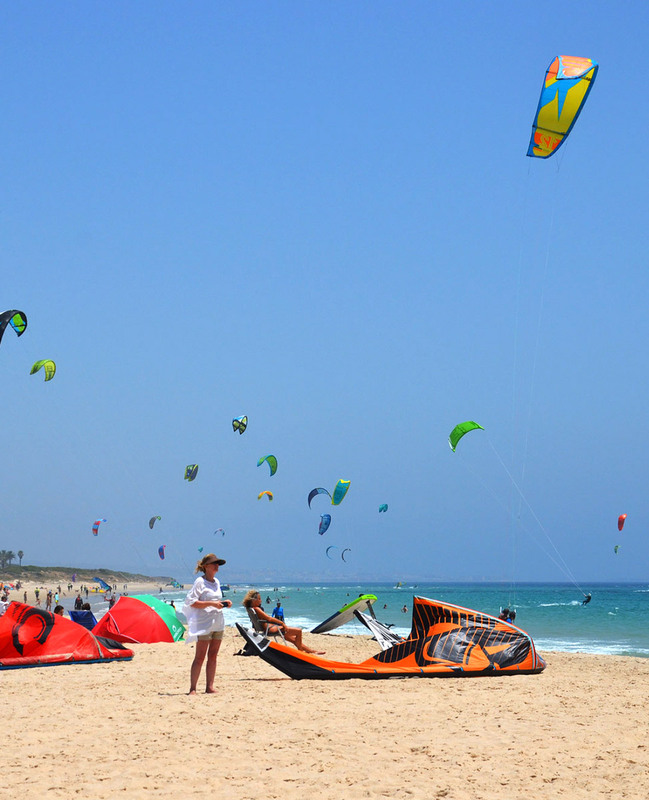 So come wake up to a sunny day in Tarifa for the ultimate kitesurfing in paradise. 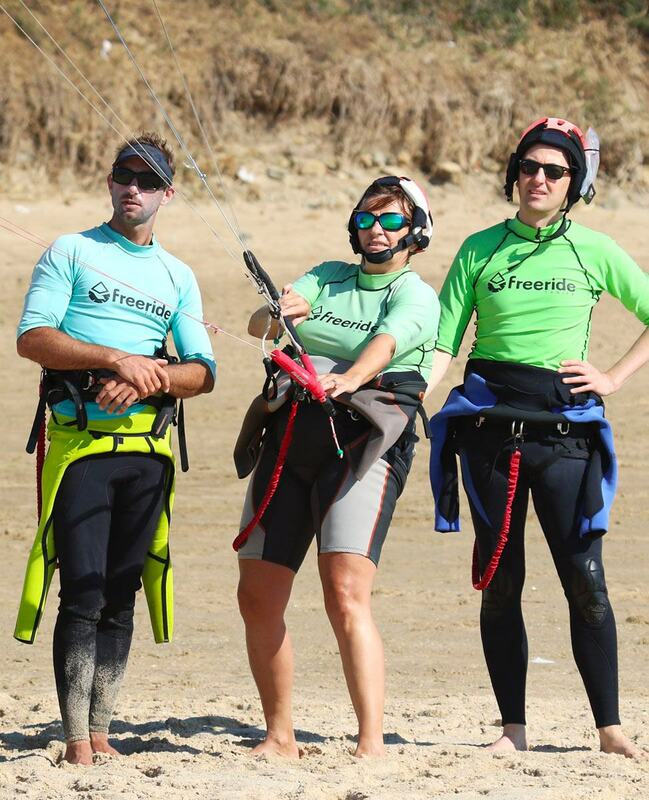 Whether you want to make your first rides, your first rotations or are ready to un-hook and start progressing to more advanced tricks, your kitesurf trip experience will surely be unforgettable! 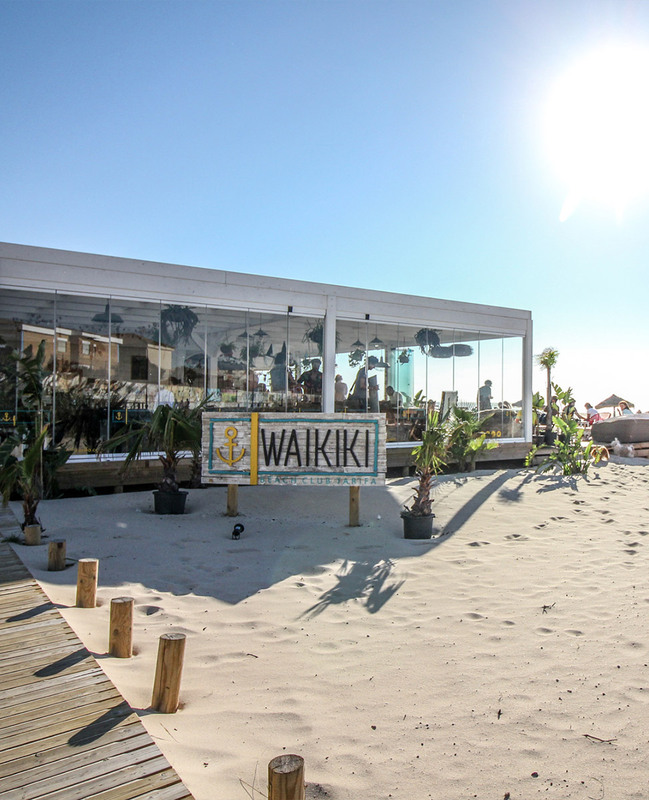 All styles are welcome here. 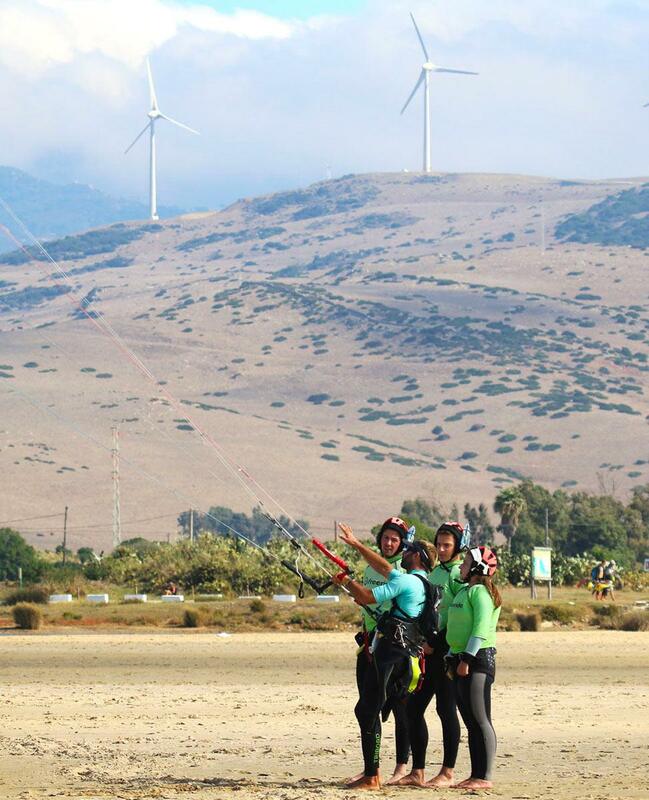 So come explore this wonderful activity with friends, it will definitely be the trip of a lifetime! 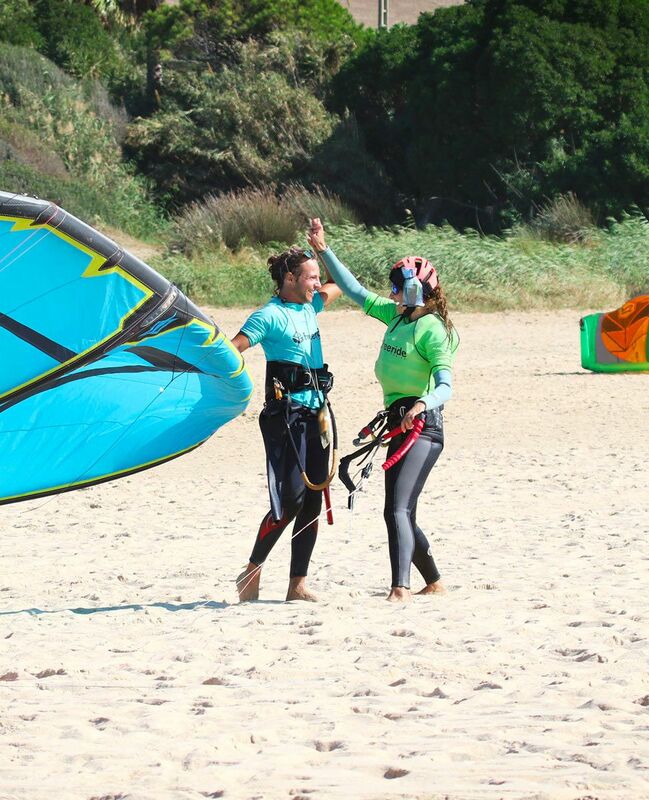 Enter a whole new dynamic with kitesurfing holidays and stay realistic as it takes around 12-15 hours to get up on the board and ride in both directions. 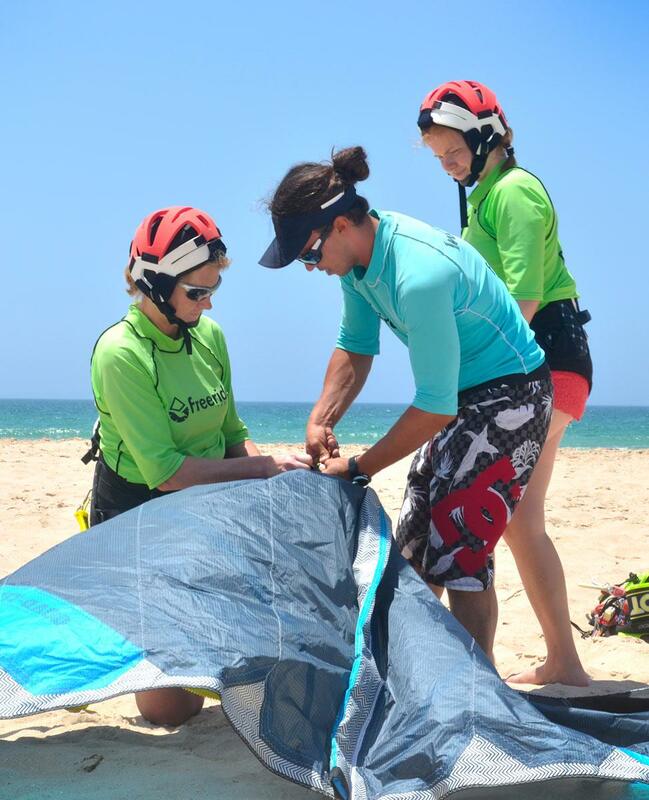 It is crucial to understand that part of the learning process is to emphasize all safety procedures and practice them to be a safe kiteboarder, not only for yourself but for people around you! 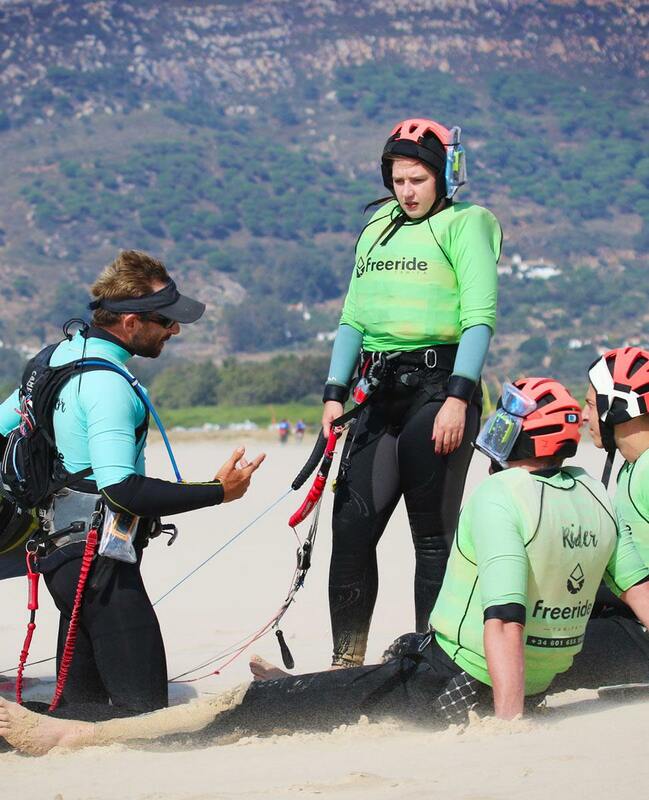 At Freeride Tarifa, our IKO instructors are very committed to turn you into a safe and independent kiteborder. 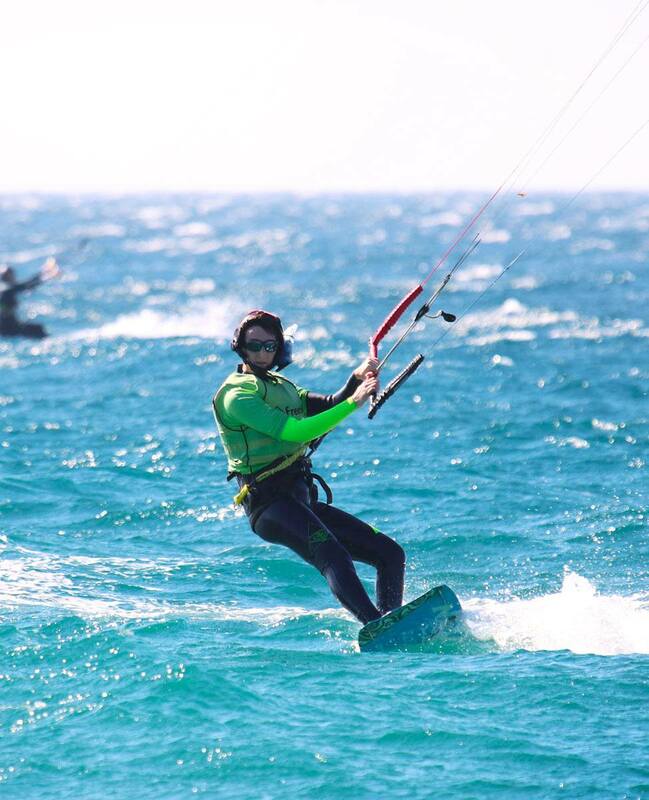 This course is designed for beginners toward learning how to kiteboarding or improve your skills and evolve in your practice if you are an intermediate rider. 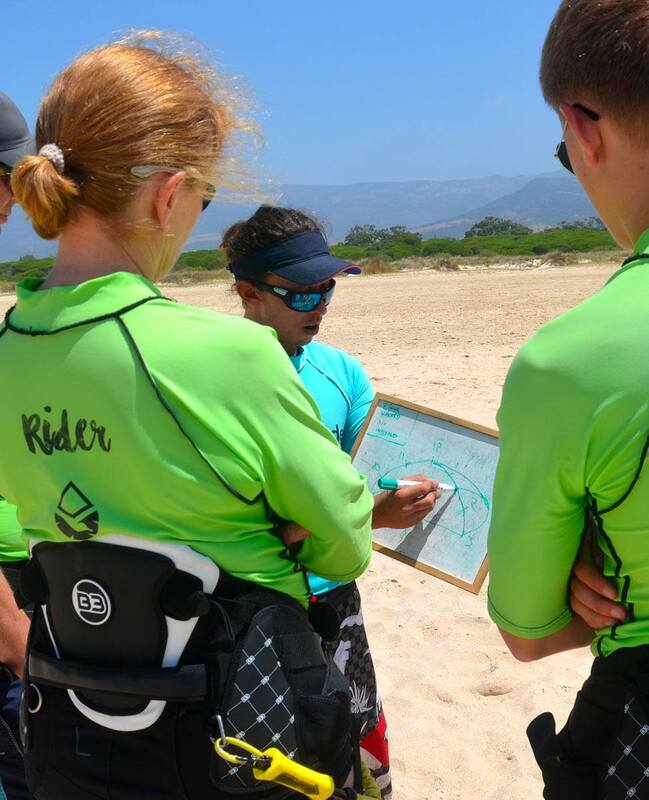 The kitesurf courses offered in this plan are group lessons for a maximum of 4 people with one instructor and a duration of 3h per day (1 session of 3h) or 4h per day (2 sessions of 2h with a lunch break) depending the availabilities. 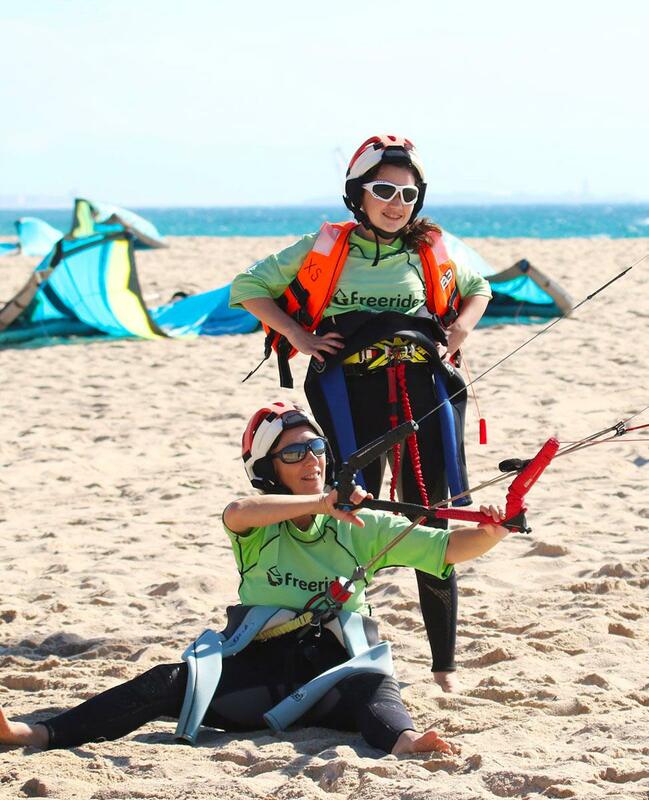 In these lessons, a kite is shared by every two of you so you can get your strength back during the resting time and learn by watching your partner. 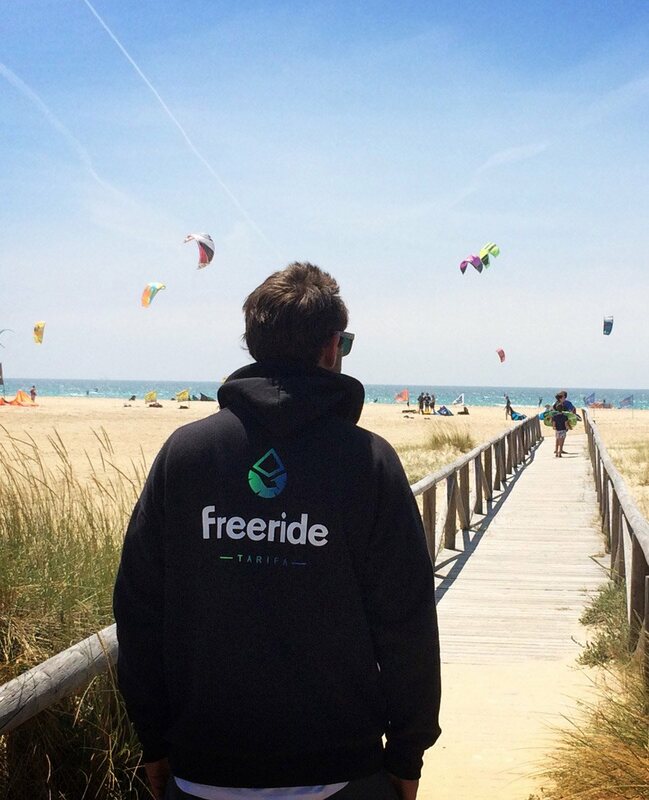 In case the lesson can’t take place due to bad meteorological conditions, customers can choose to be refunded for the proportional part for the kitesurf lessons or get a voucher to come back again. 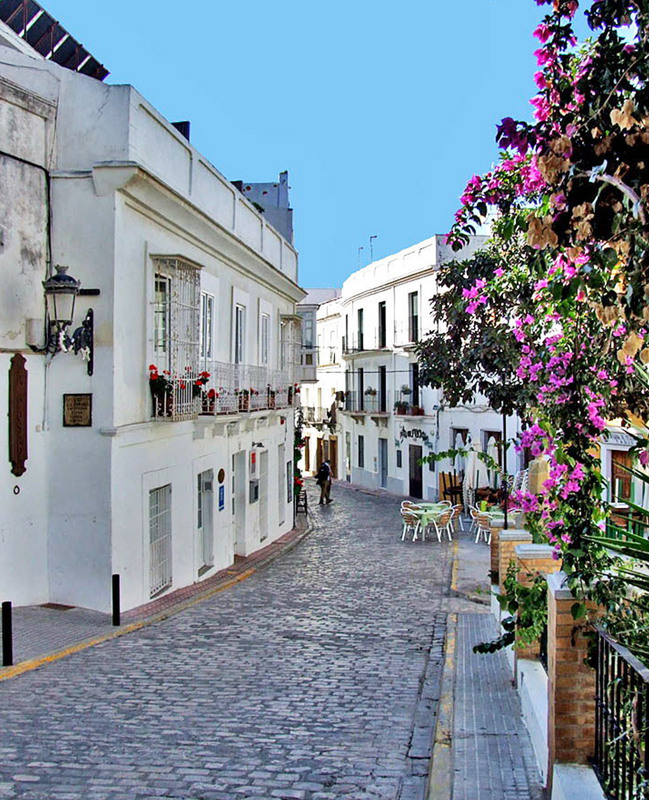 Get in touch below with our contact form for further informations. 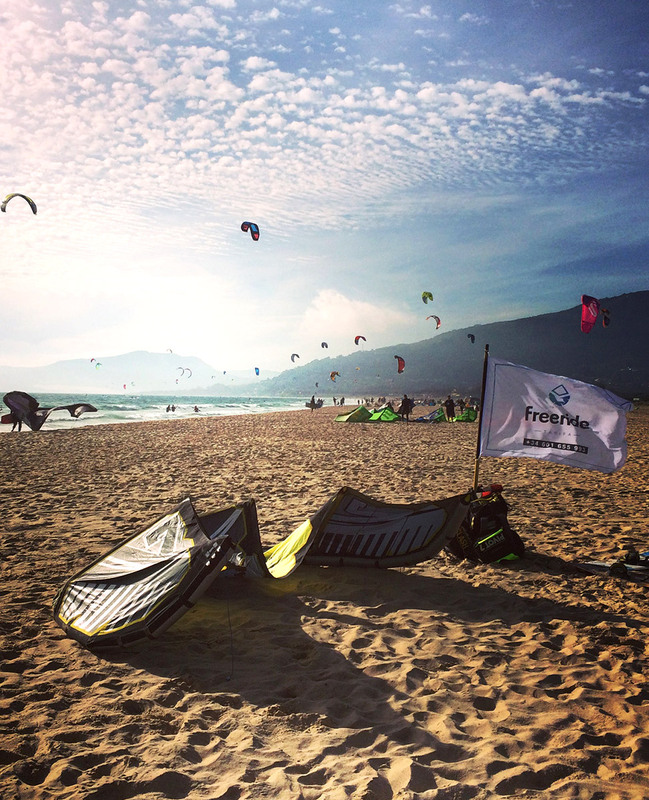 Tarifa is where Atlantic winds will sweep you off your feet with ten kilometres of white sandy beaches, unspoilt countryside and some of the best kitesurfing conditions in Europe, have established Tarifa as a true surfers’ paradise. 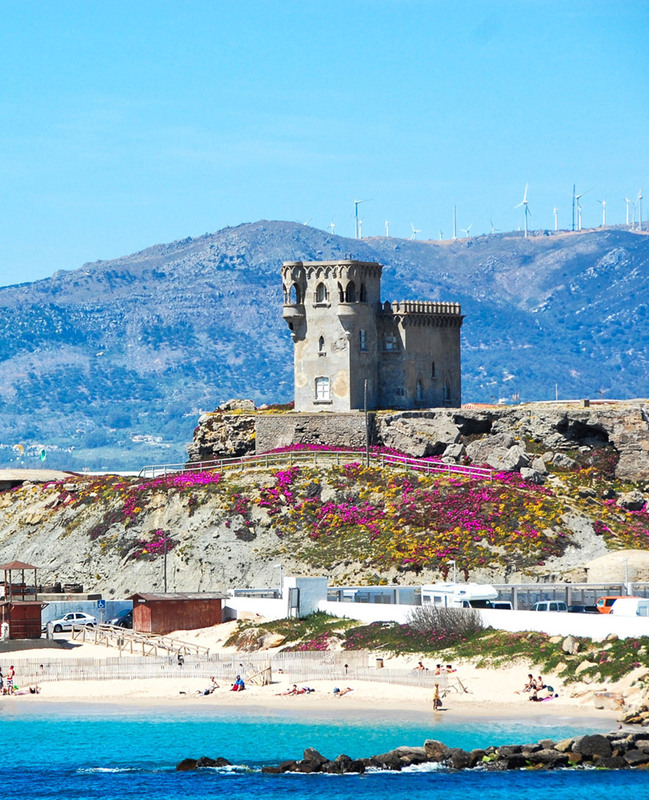 Tarifa’s tip-of-Spain location attracts also nature-lovers alike as it’s situated between the Parque Natural Los Alcornocales and the Parque Natural del Estrecho which lend a refreshingly laid-back international vibe. 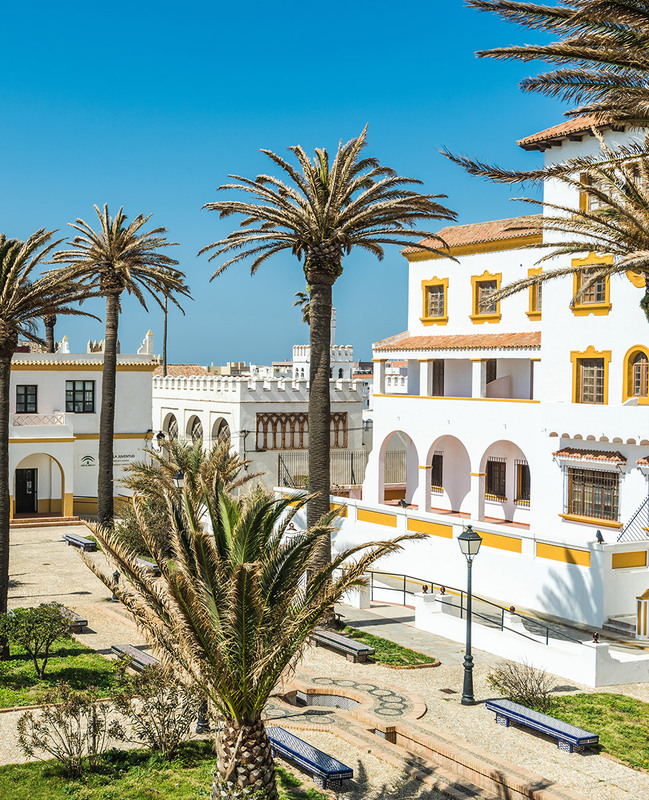 There are endless opportunities to explore the rolling countryside such as horse-riding and quad to name but a few. 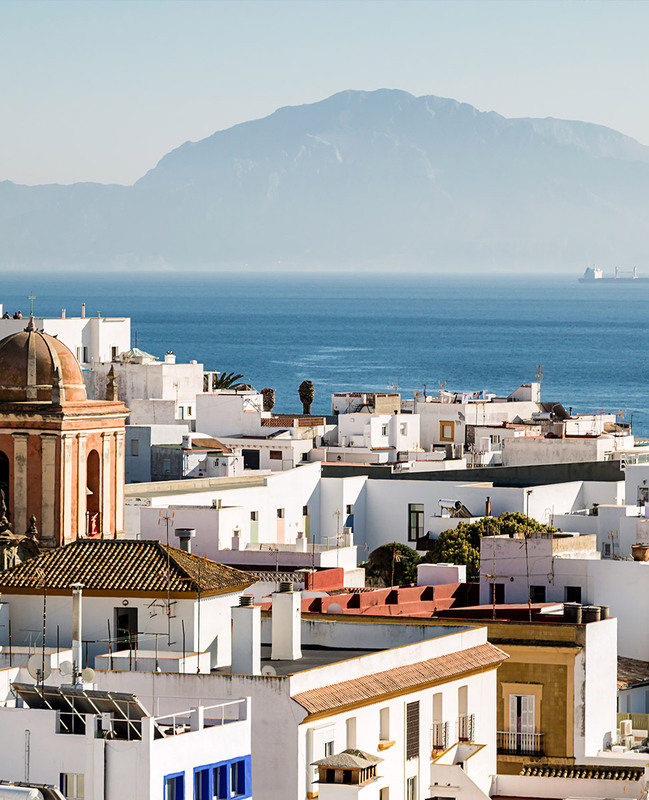 Tarifa is the last stop in Spain before Morocco, and it’s also a taste of things to come, with its winding whitewashed streets and tangible North African feel, the walled windswept old town could easily pass for a Moroccan village. 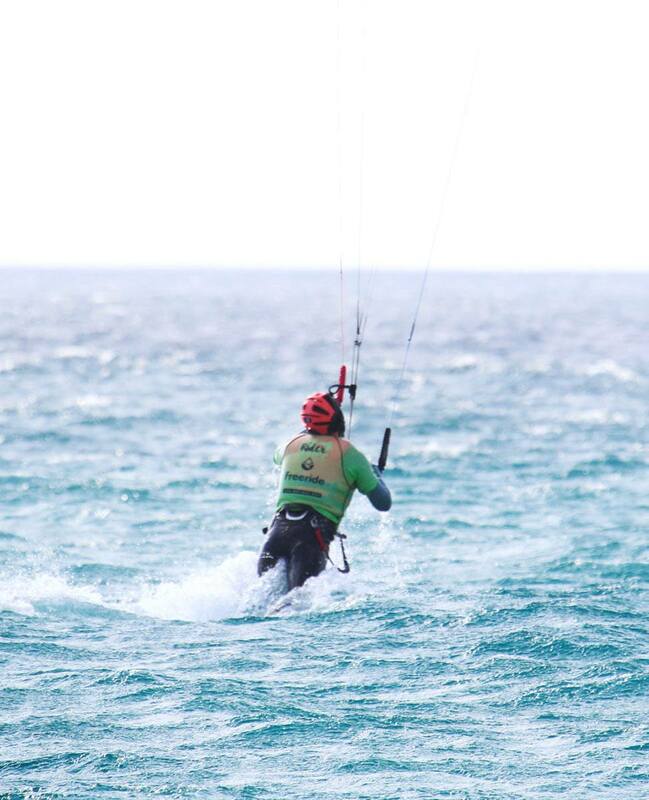 with its unspoilt countryside and excellent wind conditions. 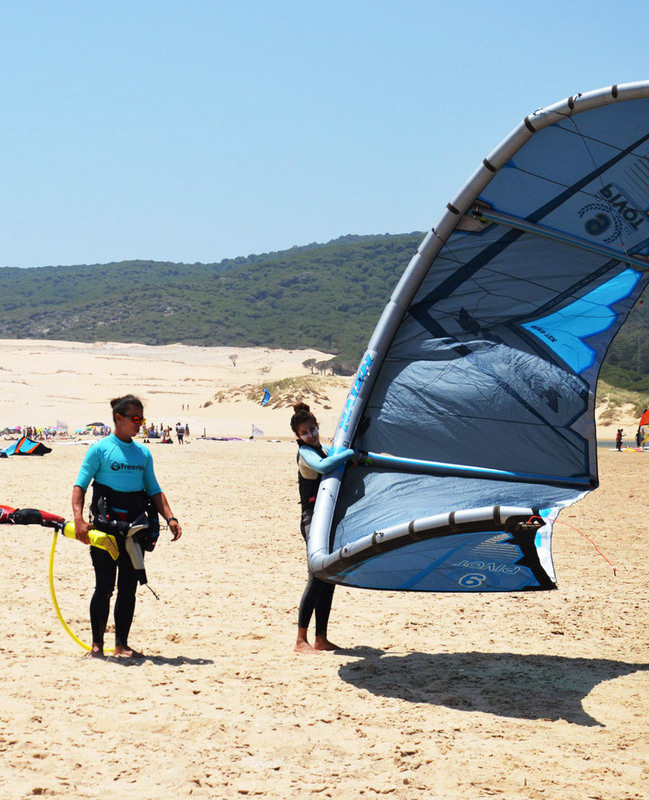 Tarifa and find your best way to reach the village from the airport.